Media Spotlight – A monthly review with the freshest culinary insight! All of our spotlights are inspired by Menu Innovator®. 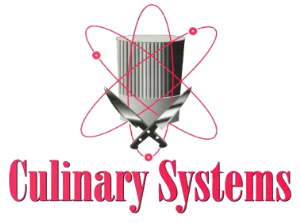 For more information on Menu Innovator®, email tlagana@culinarysystems.com. There’s been a lot of talk recently of small plates and tapas shining on almost every menu. Let’s look a little further, to something even simpler: Snacks! Snacks are prepared with just as much thought and quality as formal plates. Even better, they are much more accessible. Diners crave a connection with their food, even when snacking. Here are some of our favorite ways snacks pop into our favorite restaurants. While Americans are used to snacks – potato chips, pretzels, etc, unique snacks have been a longstanding staple in Spanish, Asian, and Mediterranean cuisine, just to name a few. Indian street food is often small snacks as well. Regions vary in specialty. Bhel Puri makes a puffed rice snack that’s even better when tossed with masala spices. This is easily served and can be prepared with an array of flavors! 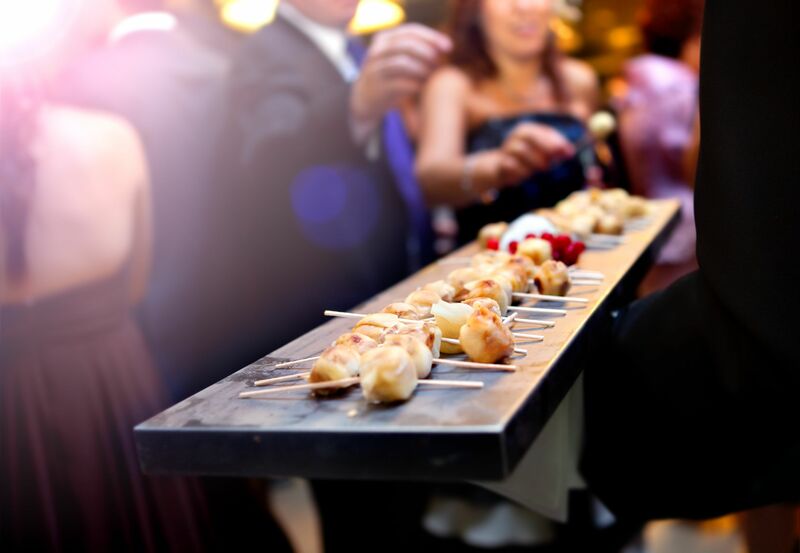 Snacks are also being served as fine dining items instead of casual fare. Herb infused vinegars, partridge, aged ibericos, and other fine ingredients make their way onto house made potato chips and cashew and almond mixtures. Pawpaw in Charleston, SC offers a bar snack of smoked baby potatoes with tassos ham, paprika butter, and herbs. Throw in some fresh herbs and vegetables from the rooftop garden, and these snacks meet any diner’s expectations. It’s impossible to discuss the impact of snacks on the menu without touching on the classics. Consider deviled eggs; a great way for chefs to use leftovers and stray ingredients. They are easily updated with a topping of caviar or an infusion of sriracha. Potato chips are reinvented at Vol. 39 in Chicago, where chicken skins are coated with Marcona almonds and puffed quinoa, and then baked with brown butter - a fun not to the classic chip!